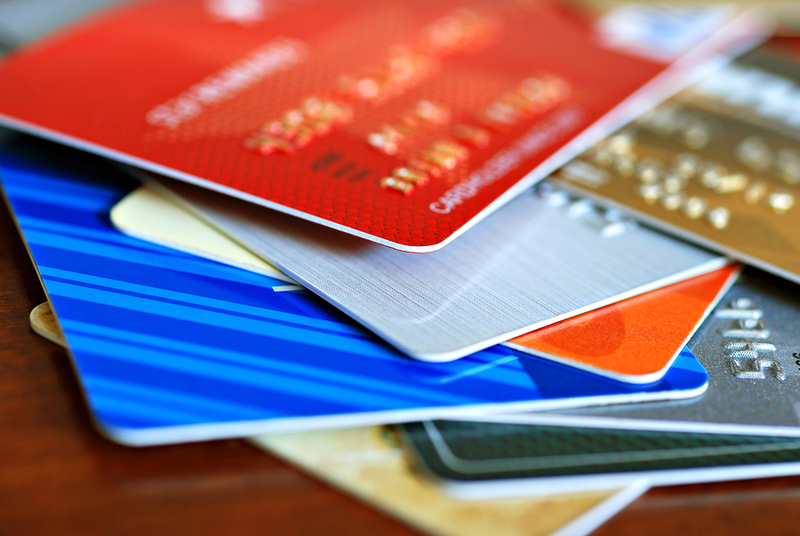 In April 2019, a series of updates are being implemented by the card brands. Some of these changes will affect pricing in certain categories and regions. What follows is a summary of the fee changes, category modifications, and pricing adjustments that will result from these changes. 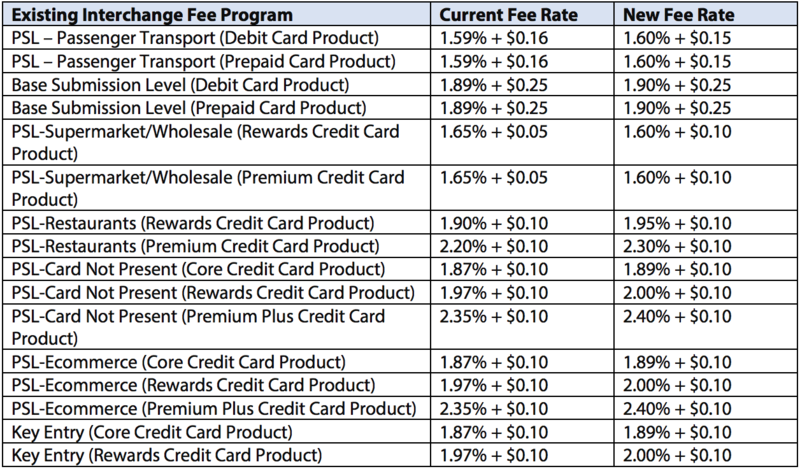 On April 12, 2019, Visa will be increasing the International Service Assessment Fee rates, which are assessed on transactions from merchants located in the U.S. when the card was issued in another country. 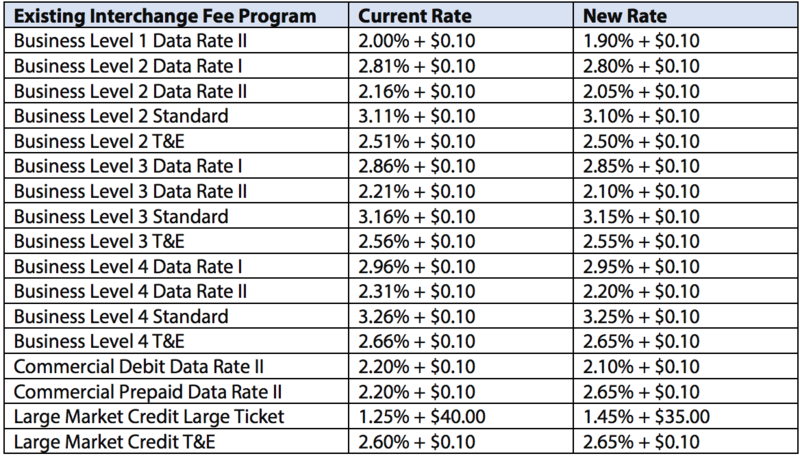 The Fee Rate Levels below are determined by the settlement currency; the Base fee rate applies to transactions settled in U.S. dollars and the Enhanced fee rate applies to transactions settled in a currency other than U.S. dollars. On April 1, 2019, Visa will be increasing fee rates for International Credit and International Debit and Prepaid transactions. The Network Acquiring Processing fee is applied to all authorizations, both approvals and declines. Previously, domestic and international credit transactions were assessed the same fee rate. The same was true of the fee rates for debit and prepaid transactions (domestic and international transactions were assessed the same fee). The rate for U.S. domestic transactions will not be changing. On April 12, 2019, Mastercard will be changing their U.S. Commercial Interchange structure and renaming some existing interchange programs as part of the consolidation of commercial interchange programs. Effective April 12, 2019, Discover will be modifying interchange fee rates for some interchange program categories. With these changes, transactions in the impacted categories may qualify at the new fee rate amounts. 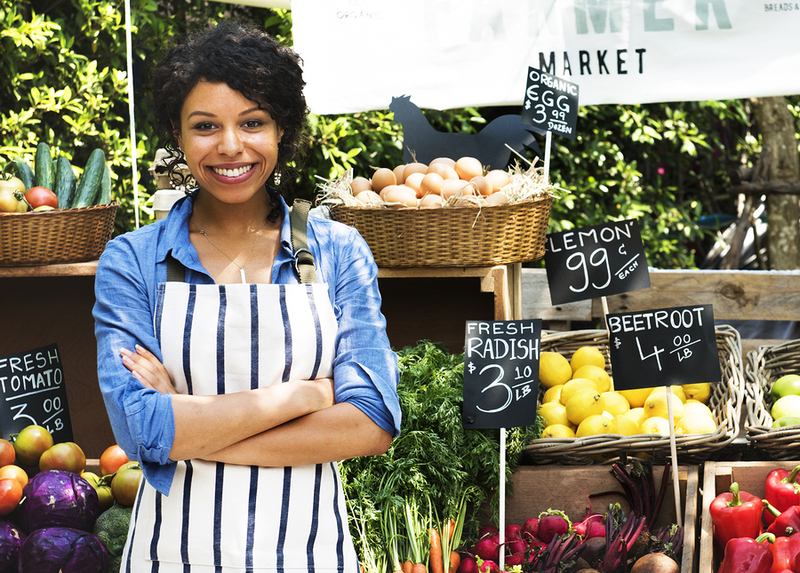 On April 12, 2019, American Express will adjust existing pricing in the B2B/Wholesale, Restaurant, and Services & Professional Services Industry Categories.